We’ve been using social media for years and we recognise the value and importance of it for our business. However, we’re also very conscious of how much of a challenge social media can be for small business. When we came across Sóshlr at a conference some time ago our curiosity was piqued. Maybe this was a tool that could help us fill that gap for our clients? Maybe this was a way to help our clients handle social media more successfully? 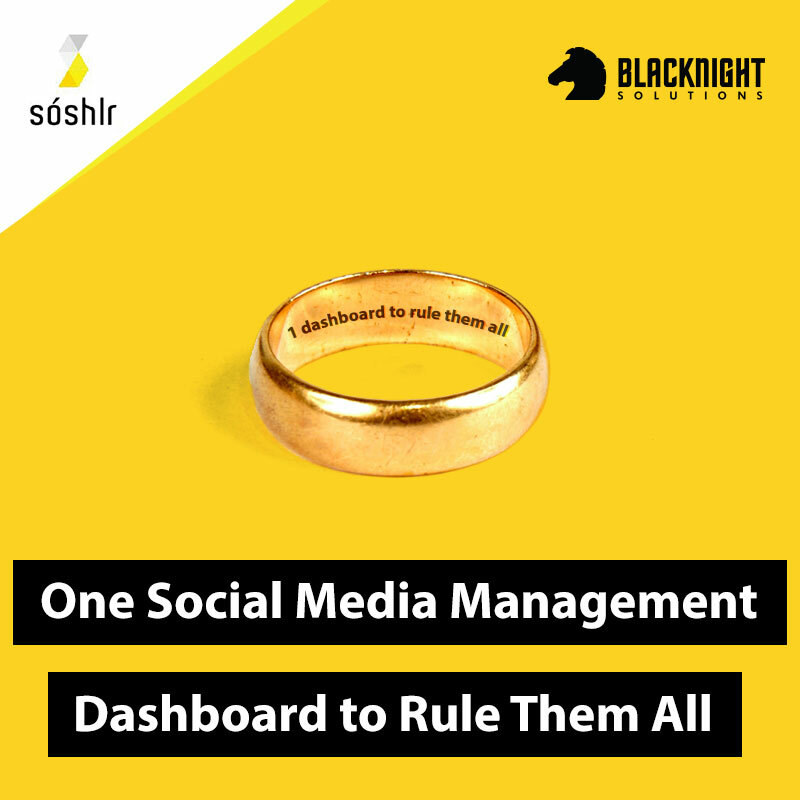 We think that Sóshlr is a good fit for small business clients, as it gives you control over multiple social media accounts from a single dashboard. So instead of having to login to multiple social media accounts to schedule or share content, you can do it all from the one place. It also gives you a nice range of statistics and data, so you can see how people are interacting with your content. For larger businesses, you can easily grant access to your social media assets to multiple employees, while still retaining control. One of the biggest problems that companies, particularly SME’s have with running social media campaigns across multiple platforms is that they either have multiple people logging in and out of accounts using different “voices” and not always adhering to a message that is “safe for work” or that you’ve got employees managing accounts via mobile and switching between the business account and their personal account. The issue with that is, after a few drinks during a night out, you aren’t paying the closest attention to which account you’re logged into. Ideally, we’d like all of our business customers using Sóshlr to prevent these scenarios. You can read a bit more about it in our release here. Ready to give it a try? You can choose to go monthly or annually. PS: Test it out with a free 30 day trial!